Frequently Asked Questions - Signature Roof Tile Ltd.
Are concrete tiles fragile? Do concrete tiles withstand hail damage? With a new concrete tile roof we recommend staying off your roof for at least three to six months, to allow the aggregate cement to properly bond with the concrete tile, but after that, you can even walk on your roof without any risk of damage. Tiles are installed fresh from the plant. One of the benefits of a concrete tile roof is they get stronger with age. Concrete tiles are extremely durable and are capable of withstanding hail, rain, wind, and fire. In fact, once the aggregate cement has properly cured, the strength of your new concrete roof will only increase over time. That’s why our manufacturer offers a 50-year warranty on all their concrete, lightweight concrete tile products. Is a concrete roof too heavy for my existing home? Traditionally only new-built homes with specially reinforced roof trusses were capable of handling the weight load of a concrete roof, but with the introduction of lightweight concrete roof tiles, even existing homes can benefit from the beauty and protection of concrete tiles. Most homes under 40 years old will meet the structural requirement for the installation of a lightweight concrete roof, as they will have engineered truss systems. For rafter system type homes built before 1968, we recommend a structural engineer perform a structural analysis and determine if additional reinforcement of the roof trusses and weight bearing structures is required prior to installing the roof. The costs for an engineering report are usually less than one might expect. How do I choose the right roofing product for my home? We recommend our customers consider their budget and future plans when considering roofing products. For example, concrete tile is more than traditional laminate shingle, but it offers substantial cost savings on yearly maintenance and overall product longevity. Investing in upgrading your roofing material to concrete tile pays out in cost-savings over the life of the roof and a maintained increase in the resale value of your home. What warranty is provided with my roofing installation? 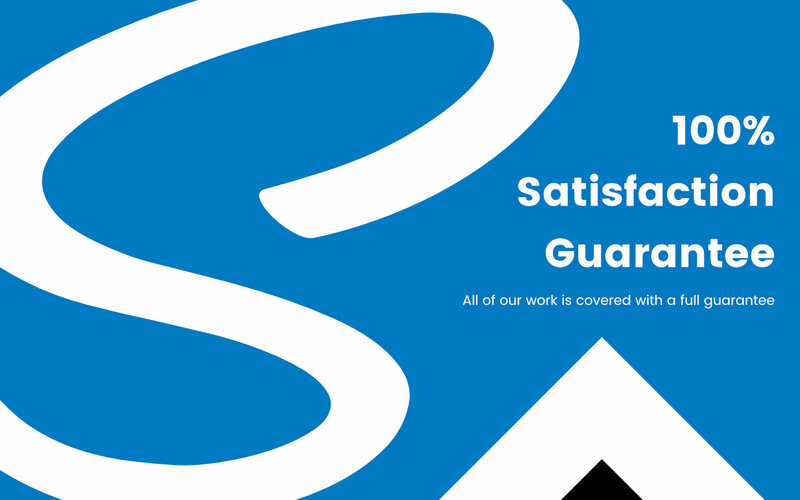 We take tremendous pride in doing the job right and offer a 5-year labour warranty over and above the manufacturer’s product warranty. It’s simple: If you are not 100% completely satisfied with the workmanship, we will come back at no charge to you. Are your roof installers covered by WCB? Yes, we are covered by the Workers’ Compensation Board and carry general liability coverage. In addition, we require that all our employees and contractors adhere to our strict safety policy which outlines our code of conduct and safety requirements.